The ultimate guide to getting paid on time for SMBs in Australia. Almost half of SMB owners say late payments hinder growth opportunities for their business (Dun & Bradstreet). 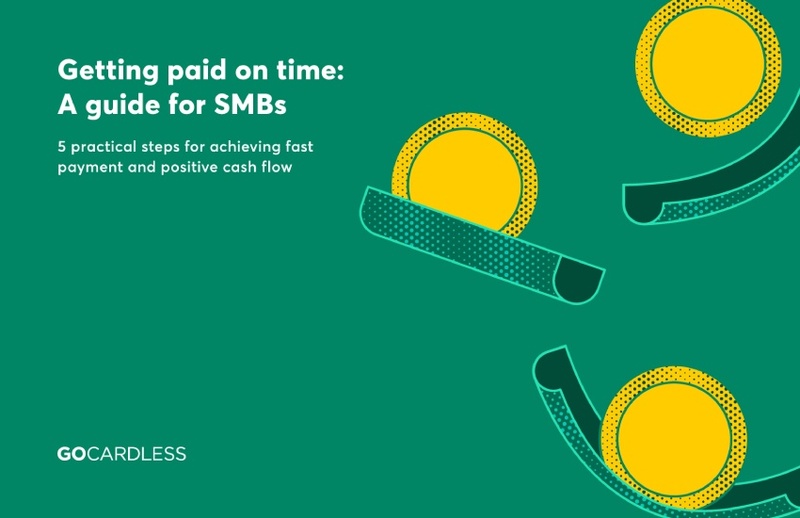 For SMBs in the business services sector, late payments impact not only the cash flow position of your business but also the ability of your SMB clients to to pay you on time.